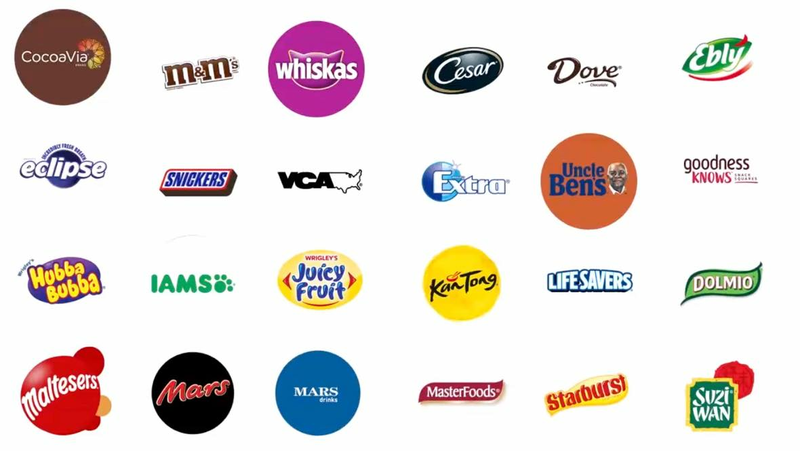 With many well-known brands loved worldwide, we take responsible marketing seriously. We’re guided by the Mars Marketing Code, which provides clear information and promotes appropriate use of our products and services. In fact, we’ve set goals to remain more than 95 percent compliant with media content standards, and more than 97 percent compliant with media placement standards. We’re proud to have exceeded both in 2017. The Responsible Marketing Governance Report is Mars’ first annual governance report that tracks our progress in implementing the Global Mars Marketing Code for Human Food. It provides more detail on our approach to governance of the Code, our initial success, as well as areas to improve. We are encouraged by the 2017 findings, which will only help us enhance our responsible marketing. What’s more, we’re hoping that sharing our findings will spark further accountability in marketing across the industry. No advertising to children younger than 12 years old (or 13 for digital communications) and equipping parents with necessary information to make healthy decisions for children. No use of celebrities and licensed characters that appeal to children under 12. Our M&M’S® Character Guidelines focus their actions and speech toward an older audience, and we emphasize their adult personalities. Displaying calorie Guideline Daily Amounts (or equivalent labeling) on the front and back of packaging. We’re proud to be one of the first global food and drink companies to provide guidance on how often our more indulgent offerings should be consumed. Capping single-serve packs of chocolate and confectionery products at 250 calories or less. This helps consumers make responsible choices, especially since we’re launching more packs with even fewer calories. With a strong commitment to responsible marketing, we’re providing consumers today with the information they need to make healthy choices for a better tomorrow.